Math in Ancient Sculpture is one of the most interesting and intriguing applications of mathematics, both formula equation and geometric structure. 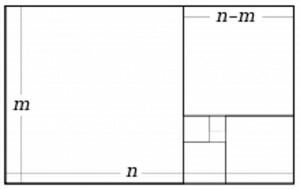 This article examines the Golden Mean Ratio and Fibonacci Sequence found in the Bust of Nefertiti in Egypt in the early 1900’s. 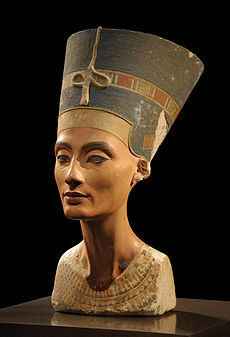 Nefertiti literally, means, “the beautiful one has come”, and is the 14th-century BC Great Royal Wife (chief co-regent) of the Egyptian Pharaoh Akhenaten of the Eighteenth dynasty of Egypt, 1352 BC to 1336 BC. The iconic Bust of Nefertiti is in Neues Museum of Berlin; though originally in Egypt (En. Wikipedia. Org / wiki/Nefertiti_Bust (230px-Nofretete_Neues_Museum 2 .jpg) During excavation of Nefertit’s Bust, one of the items found noted Thutmose as being the court sculptor of Egyptian Pharaoh Akhenaten, Nefertiti’s Royal Husband. 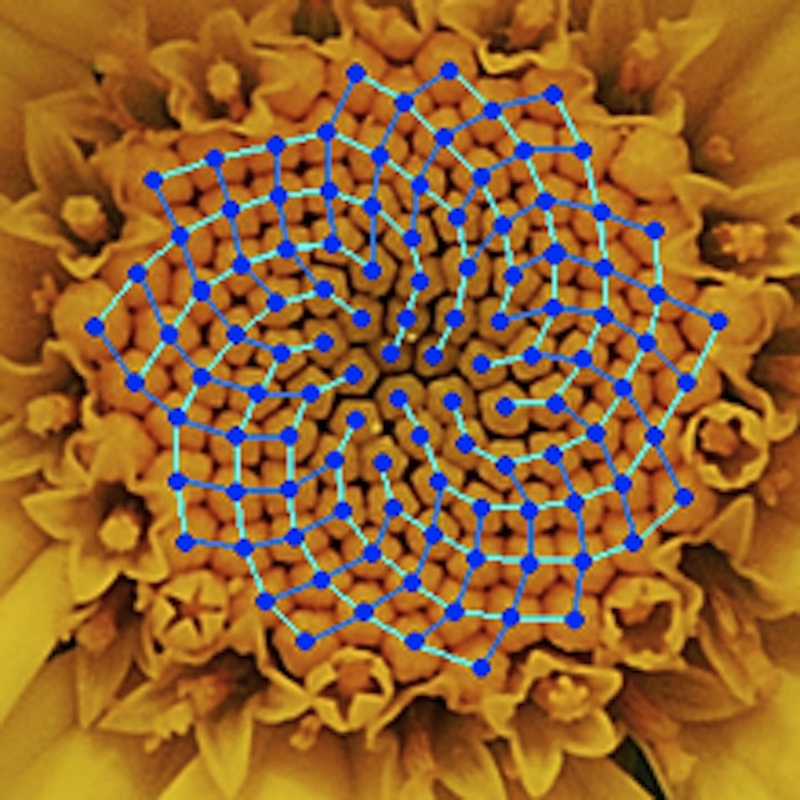 In Mathematics of Harmony: From Euclid to Contemporary Mathematics and Computer Science, Stakho speaks of the Berlusian philosopher Edward Soroko’s attempts to determine what mathematical ideas were used in the creation of Her Bust, “…Harmony was the perogative of the Divine order that dominated the universe, and geometry was the main tool of its expression. Nefertiti, playing role of Goddess, thus Her image personifying the Wisdom of the world, must have been formed with geometrical perfection and irreproachable harmony, beauty and clarity. As a matter of fact, the main idea of ancient Egyptian aesthetic philosophy was to glorify the eternal, the measured, and the perfect in a constantly changing universe…In his analysis, he found a harmonious system of regular geometric figures such as triangles, squares, and rhombi.” (Alekseĭ Petrovich Stakho; Mathematics of Harmony: From Euclid to Contemporary Mathematics and Computer Science; Scott Anthony Olsen. Book. English. 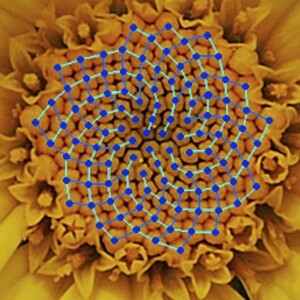 2009; pp 57-59) Soroko believed that the Bust of Nefertiti was created based upon the Geometries of the Golden Mean Ratio and the Fibonacci Sequence. A graphical image of Her Bust, as was drawn by Soroko is shown in this link: http://www.pinterest.com/pin/529454499915732124/ Highly recommended to click on this link to have a finer and more detailed idea of the geometries that Thutmose is thought to have in mind when sculpting Her Bust. One can appreciate, in particular, how the front top vertex of Her headdress is in perfect alignment with Her Heart and Breast Bone. 0, 1, 1, 2, 3, 5, 8, 13, 21, 34, 55, 89, 144, 233, 377, etc., etc. 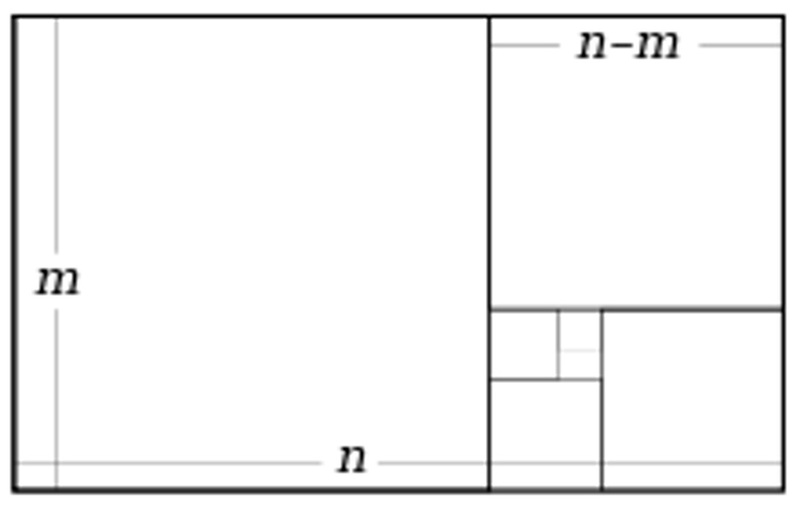 Whereas the fibonacci sequence, cannot technically be exacted in real time, (similarly, there is no real exact end found as of yet to pi’s “3.14159265359…..”), mathematicians drew swirling squares around the spiral in the attempt to exact the formula – basically giving the left side of the human brain a way of understanding the right-brained infinite spiral, being that the left side of the brain requires finiteness / exactness to feel satisfied, shall we say. What kind of intriguing application can your class find to prove that math is interesting and fun? We wonder if the geometries of Nefertiti’s Bust were also the same geometries of Nefertiti’s real-life human head. The skulls of Ancient Egyptians, as well as those of Ancient Greece and other cultures, have definitely been shown to have geometrically perfect structures. How can that be? 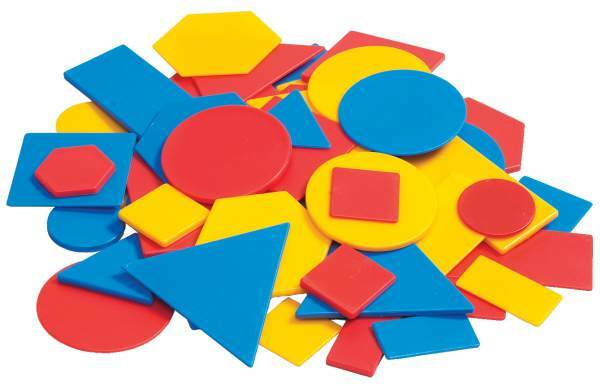 Here is a fun game to help students in your elementary math classroom – develop their observation skills while at the same time practice their deductive reasoning. My students have named this game “Soup,” and we pretend that we are cooking up a delicious soup. Feel free to adapt it to your own students’ interests. Materials: Attribute blocks(these are our ingredients) and a hula hoop (this is our pot in which to cook). 2) The first student in the circle chooses any other piece, places in in the “pot” and asks, “Does this belong in your soup today?” If the piece matches the rule, the teacher says, “Yes it does,” and the student gets another turn. If it does not, the student removes that piece from the center, and her turn is over. 3) Students continue to take turns going around the circle. A student may guess the rule only during her turn. (e.g. “I think you are making blue soup.”) If the student is wrong, her turn is over. If she is correct, she wins the game. 4) You can continue to play the game by creating a new rule or allowing the winning student to create a new rule for her classmates to figure out. 1) Attribute blocks are excellent tools for this game because they contain four different attributes (color, shape, size and thickness). When I play with very young students, I choose only one attribute (e.g. red soup or triangle soup). However, when I play with older students, I use several attributes (e.g. thick yellow soup or small red triangle soup). 2) When allowing students to create the rule and start the game, it is a good idea to have them whisper their “soup recipe” in your ear. They tend to forget their rule and provide false information at times! 3) I find that continuing around the circle after a game is won keeps students from arguing about whose turn it is and gives everyone a chance to play. For example, if the sixth child in the circle correctly guessed the soup recipe, the next game starts with the seventh child in the circle. Here’s a fun way to integrate math, technology and language in one project for your youngest learners. Mathematically, students learn about solid figures and their properties. Technologically, they use digital cameras and work with word processing programs to insert pictures, word process and format documents. Students practice writing original thoughts and grammatically correct sentences as they describe the objects they have discovered. Start the project by having students take digital pictures of solid figures in their everyday lives. They can either do this at home or (if they do not have a digital camera) at school. The following chart lists the common solids primary students learn about and some everyday items children would be familiar with. Hopefully, your students will find numerous examples of each. This activity not only allows students to discover math in their everyday lives, but it also helps develop multiple academic skills. Teaching math in the Elementary classroom can be a challenge, as all elementary math teachers know, but when favorite activities of students are incorporated into the curriculum, it can be a breeze. When students have a required learning skill to attain, and they incorporate their favorite interests, then there is inspiration – and the student becomes “self-motivated”. This is a great First Item to address with the rounds of new students returning for the fall season. Find out Learners’ Favorites, and keep the list in a special file. Then, as the year progresses, if a student is having a challenge learning a particular new math lesson, Teachers can refer to the student’s personal file of “Favorites Activities List”. 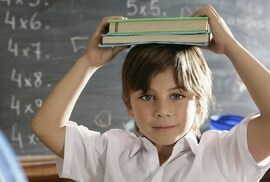 At this time, then, introducing the association and how that interest relates to the new lesson. Example No. 1: Young Matthew enjoys playing or watching the game of baseball. That is included in their list of favorite activities. November rolls around, and the lesson of drawing shapes in geometry arises, but Matthew is not grasping the concepts. If looking down onto a Baseball Diamond from an aerial perspective, the shape of Square is easily seen in the formation of the 4 bases on the ball field. 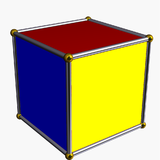 As well, the shape of the bases individually, is a square. Then show in sequence what happens when the player runs to first base, second, third and fourth, demonstrating the making of a Straight Line 4 times, and in consecutive order. Within each corner, while the player stands on the base, the player looks down at both straight lines that connect, and the player can then see a perfect Right Angle of 90 degrees. Drawing a line across from the base to the left to the base t the right demonstrates a perfect Right Triangle. Suddenly a light is switched on in the child’s brain, and Matthew is on the way to understanding the concept of geometry. Not only do they understand it on paper in 2-D form, but now in 3-D form, in the context of a baseball game, in a real life scenario. Example No. 2: Ashley likes archery. Archery is included in her favorite activities list. 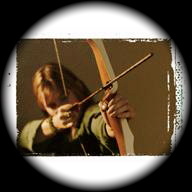 While imaging and practicing her archery skills, she sees concentric circles – one inside the other. 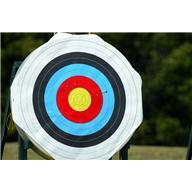 When a line is drawn from her bow to the target, she demonstrates a perfect straight line. Hence, she has a different yet equally effective association of a favorite interest to relate to the concepts in geometry – as Mathew’s love of baseball. Imagine now that Susie, not only is attaining the required skills the in geometry lesson, but is also having fun while doing it, and has developed self-motivation and interest in learning math. In these examples, both sides of the Brain are exercised, (Left Right Brain Learning and Thinking) new neural connectors and dendrites grow, and you have encouraged the growth of a healthy developing young brain. 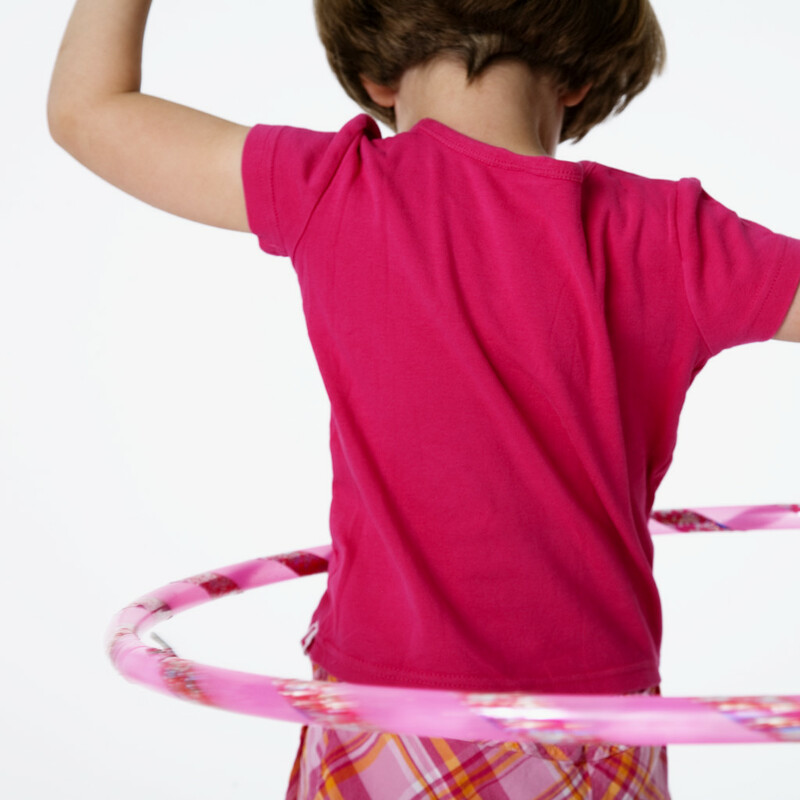 Start the school year off right, and find out what your students’ favorite activities are. Keep the lists on file, and refer to them from time to time during the school year. You may be surprised at the effectiveness of this subtle teaching tool.